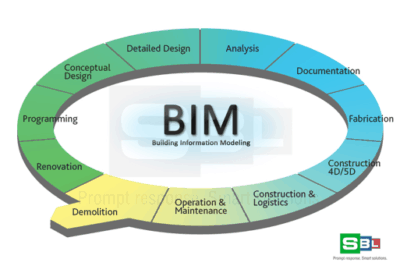 SBL is at the forefront of using the latest of mapping technologies such as Photogrammetry and Remote sensing to cater to the GIS services demands in the world-wide industry. 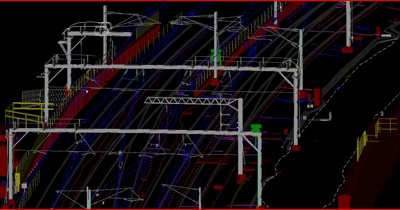 As a leading GIS Services provider SBL has executed several complex Aerial Photogrammetry projects towards the fulfillment of Photogrammetry mapping demands. 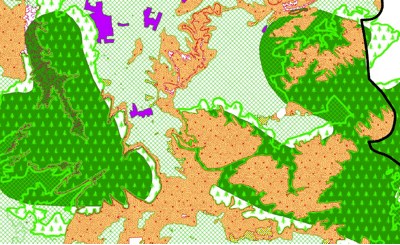 Tree count management using remote sensing techniques is important for sustaining conservational stability and ecological biodiversity. 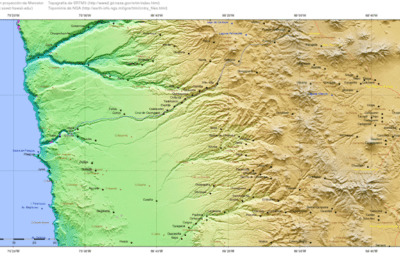 Map of Chile generated with topography from SRTM. 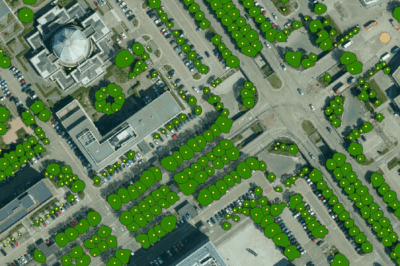 To illustrate the benefits, here are five uses of satellite imagery and data. 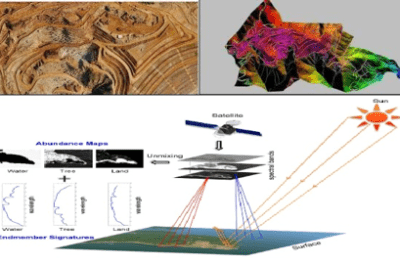 This article highlights the steps for processing Unmanned Aerial Vehicles (UAV) imagery and GIS data acquisition and discusses areas of applications. 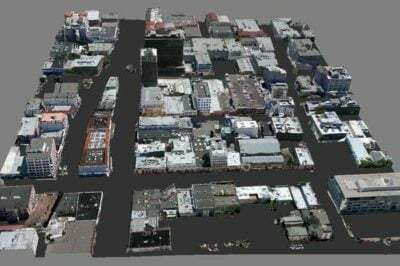 The following is a brief introduction to photogrammetry and remote sensing for those who are new with the technology, written by Anil Narendran Pillai, Vice President – Geomatics at SBL.